Great stuff going on at The Fantasy Box...just in time for Valentine's! The Fantasy Box has your Valentine's night covered! For couples interested in a sensual pampering experience, they are offering a version of their best-selling Platinum Spa Fantasy that was created exclusively and featured on The View for just $99! They also have a spicy new Valentine's Fantasy Box that includes the sexiest lingerie they have ever sent (spoiler available if you want it) from $119. Last day to order is February 7th. Check out the clip from The View! 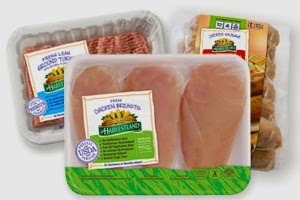 The Harvestland product line includes fresh chicken, turkey, and pork products, as well as a variety of fully-cooked refrigerated, frozen, and deli meats. We shopped for our Harvestland meat at our local Walmart and they only had chicken breasts and thighs, so we picked up some of each. Harvestland chickens are raised without antibiotics on free-range, organic farms and the company adheres to very strict USDA Process Verified guidelines, and ensures that their family farm-raised chickens, turkeys, and hogs are fed an all-vegetarian diet of certified organic ingredients with no animal by-products. We decided to use our chicken breasts in Mediterranean Chicken Wraps. These individually wrapped breasts are so convenient to thaw and prepare. They are boneless and skinless and very well trimmed. We really loved the results of our meal with Harvestland chicken! You can find Harvestland meats at Publix, Walmart, BJ's, Meijer, and more. Prices vary based on the retailer. Make sure to follow Harvestland on Facebook, Twitter, Pinterest, and Instagram to keep up with product updates and news. 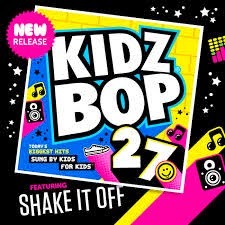 We love the Kidz Bop series of CDs, so we were super excited when we recently had the chance to review the newest release, Kidz Bop 27! I was pretty amazed to see some of these tracks and very interested in how they would be "kid-ified" and made appropriate for my 6 and 8 year old, but like always, Kidz Bop prevailed and provided a CD full of great tunes for all of us to enjoy together! Kidz Bop CDs are especially great for road trips and make fun gifts. They are always a huge hit with both of my kiddos and all of their friends! ABCD Diaries gives Kidz Bop 27 an A+! Arthur's "Fountain Abbey" premieres on Monday on PBS Kids! ARTHUR's Downton Abbey-inspired episode, "Fountain Abbey," premieres this Monday, January 26 on PBS KIDS (check local listings)! “Fountain Abbey” will also be available on DVD January 27 through PBS Distribution. Everyone’s favorite aardvark and his friends will discover the secrets and stories that their families hold. In the drama-filled “Fountain Abbey,” Muffy finds herself absolutely devastated when she learns her great-great grandmother, Mary Alice, wasn’t royalty at all. She was a common maid – oh, the indignity! However, through reading Mary Alice's diary, Muffy is transported back in time to the famous English estate where her ancestor worked. There she discovers the surprising story behind her humble roots. 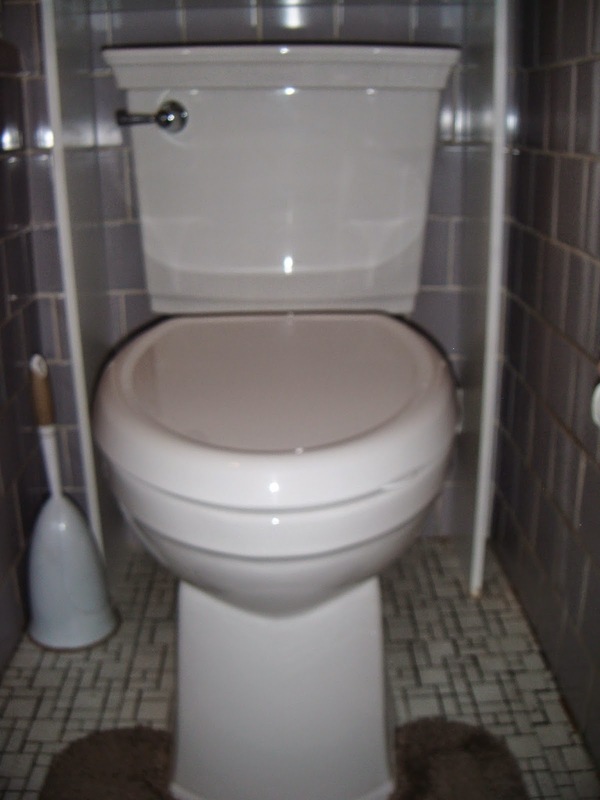 We are always on the lookout for great products to help us update our 101 year old house. Many of the windows are original and this year we'll begin the process of updating them to be more cost efficient. In the meantime, we've been looking for shades and blinds to complement each room. We were pretty excited to review a Waverly Roller Shade from Steve's Blinds and Wallpaper! Steve's Blinds and Wallpaper has a large selection of blinds and shades to choose from and the Waverly Collection is known for their trendy patterns and colors that stand the test of time. It's so easy to order shades that fit perfectly any window size. The installation of our roller shade was so simple! B had the new shade installed in less than 20 minutes and it looks great! The roller function works so smoothly and is practically effortless and the shade itself is beautiful. This particular pattern comes in many different color schemes and brings a little bit of nature indoors. Waverly shades come in light filtering and room darkening fabrics. We chose light filtering since we opted for a bathroom shade. I like the privacy this shade provides, while also allowing for some natural light. We are very pleased with our lovely Waverly shade and are looking forward to shopping for more window coverings from the fabulous Steve's Blinds and Wallpaper! If you are looking to update your window coverings, check out the fantastic collections at Steve's Blinds and Wallpaper! Snapware has partnered with Chef Emeril Lagasse! To inspire at-home cooks and families looking for hearty and delicious soups this winter, Chef Lagasse will be sharing some of his favorite soup recipes on www.facebook.com/snapware, along with tips and tricks for perfecting soup. 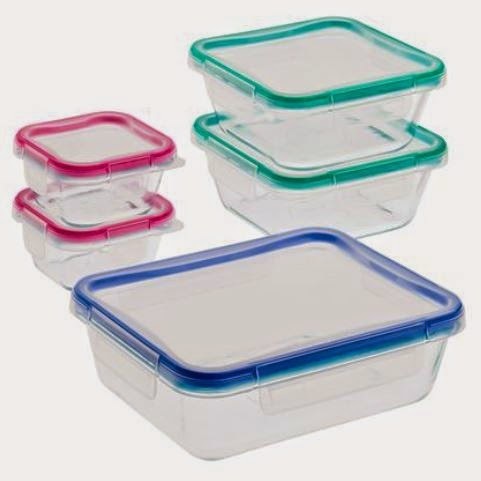 Prep, storage and transportation is a “snap” with the Snapware® Total Solution® collection, which combines an air-tight and leak-proof, four-latch plastic lid with either a plastic or Pyrex® oven-safe glass vessel. Soups, sauces and more can be transported on-the-go without worries of leaks. To learn more about the Snapware Winter Warm-Up, enter to win and view the official sweepstakes rules, visit the Snapware Facebook page:www.facebook.com/Snapware. "Forgiveness frees us to get on with our lives! We can all benefit from letting go of our anger, and the 101 personal, touching stories in this collection will help you see the power of forgiveness and how it can change your own life. Whether it’s forgiving a major wrong or a minor blunder, forgiving someone is healing and frees you to move on with your life. You don’t have to forget or condone what happened, but letting go of your anger improves your wellbeing and repairs relationships. You will be inspired to change your life through the power of forgiveness as you read the 101 stories in this book about forgiving others, changing your attitude, healing and compassion." 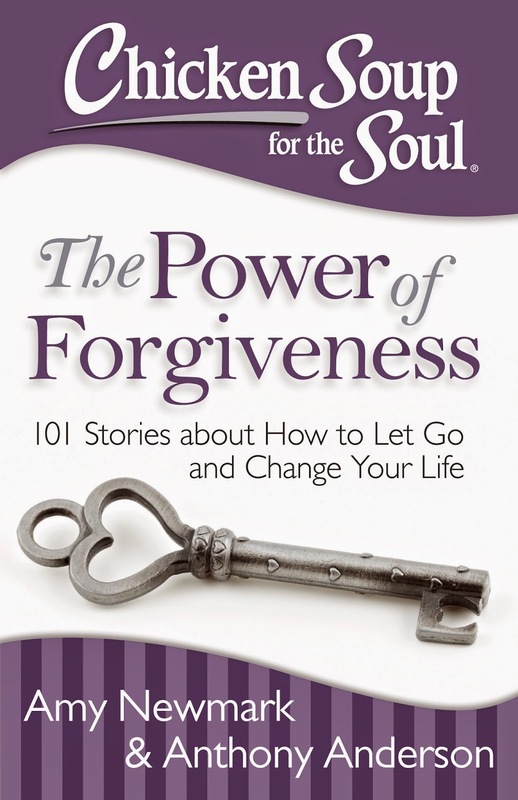 Enter to win one of three copies of Chicken Soup for the Soul: The Power of Forgiveness.